It’s as easy as 1-2-3. Now, with every Amazon purchase, you can help support bird habitat conservation in the western Great Plains. 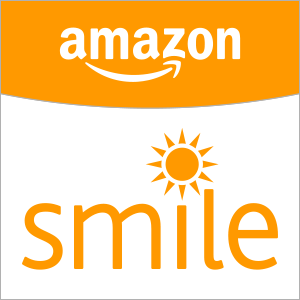 Amazon will donate 0.5% of the price of your eligible AmazonSmile purchases to PLJV — with no extra cost to you. #1-Go to smile.amazon.com. #2-Select Playa Lakes Joint Venture as the organization you’d like to support. #3-Start shopping.